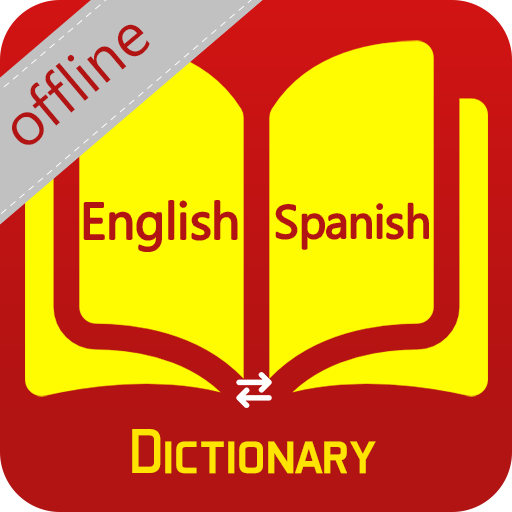 The purpose of multilingual is to provide the app to every Muslim in the world. 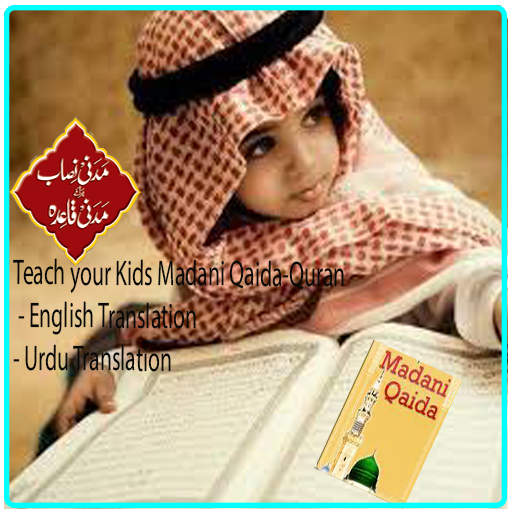 This "Madani Qaida English & Urdu" is a Free app to use on android mobile, cell phones or Smartphone or Tablets. 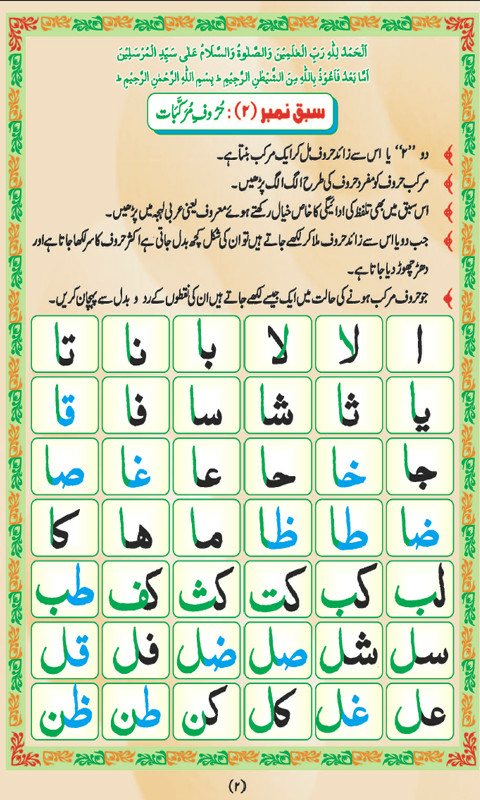 And its purpose is to learn Quran at home online. 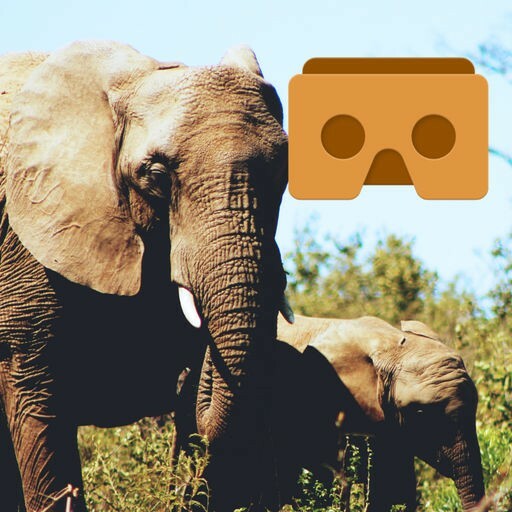 Now your kids can learn at home without any traveling & time management. 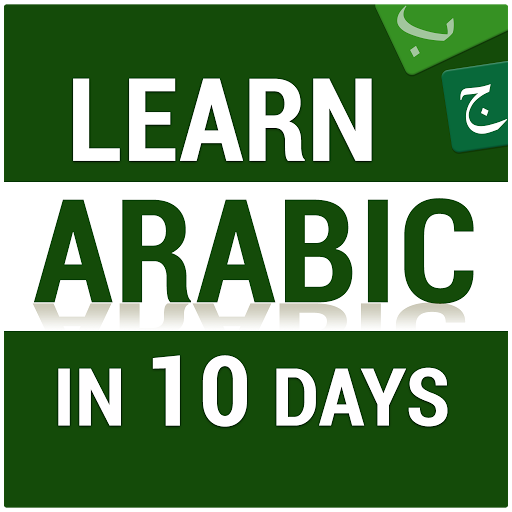 This app provide an easy & economical, time managed Quran learning remotely or at home. 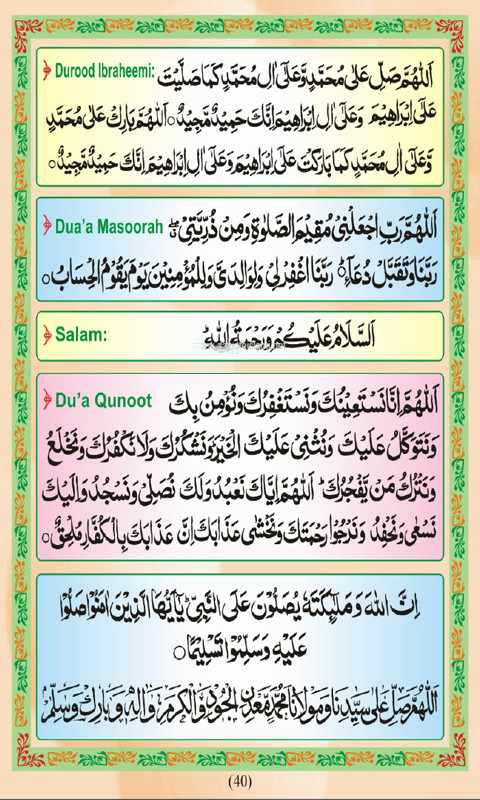 learn Quran sarif by tazveed. 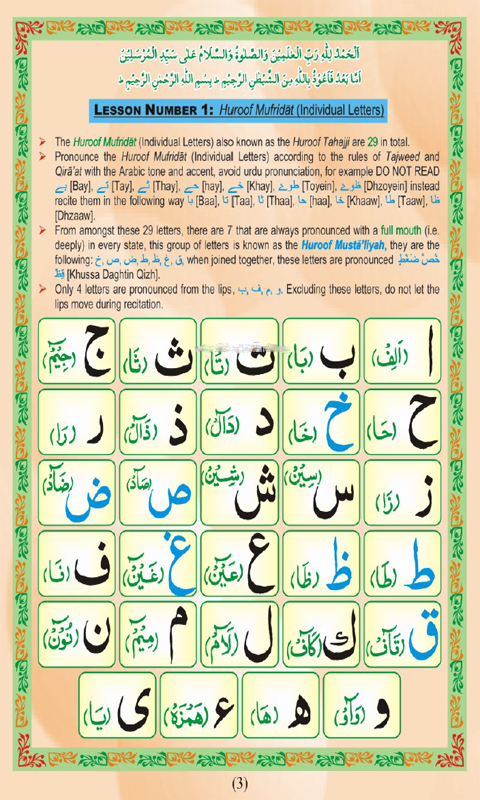 Qaida contains almost all the pronunciation rules of reciting the Holy Quran. 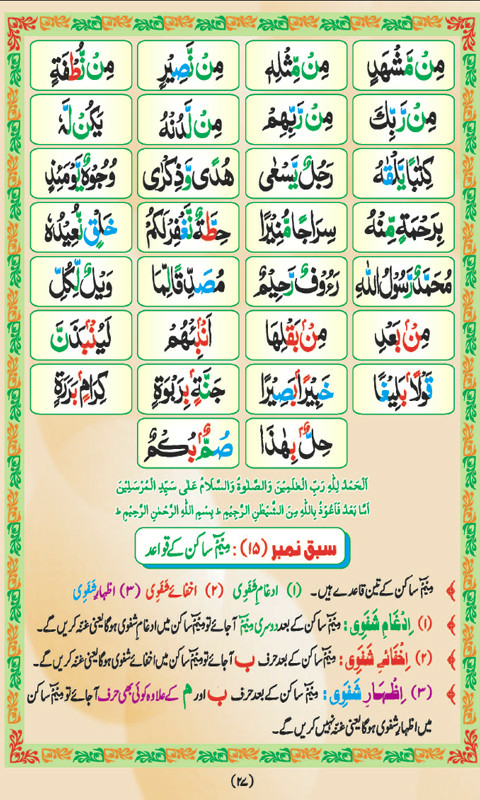 Tajweed Quran and works without internet after installed. Reference Madani Channel Qari/DawateIslami Founder Sheikh e Tariqat Ameer e Ahle Sunnat Hazrat Allama Molana Abu Bilal Muhammad Ilyas Qadri Razavi. Please give us your feedback and valuable suggestions for improvements.